At Faith Church our Children’s Ministry exists to partner with parents to spiritually nurture children and set a godly example for them, so each child may one day confess Jesus Christ as Savior and Lord, and grow as His disciple. Our nursery ministry provides loving care for our youngest children, during our Sunday school and Worship Service. Toddler Church is an age-appropriate worship experience and Bible instruction during our Worship service. Our Preschooler Ministry ministers to children with care and supervision, Bible stories, songs, and activities during our Sunday school and Worship Service. Our children’s church is available for the kindergarten – 2nd grade aged children. After attending part of the adult worship service, they will leave the worship center for instruction and extracurricular activities supervised by experienced and mature adults. Our children’s church is available for the 3rd – 5th grade aged children. After attending part of the adult worship service, they will leave the worship center for instruction and extracurricular activities supervised by experienced and mature adults. The only acceptable children’s ministry is a safe children’s ministry. Faith Church has gone to great lengths to insure each child will be nurtured in a safe and secure environment. Our nursery and children’s ministry is supervised by a coordinator who staffs and oversees all care. The nursery and children’s ministry rooms are regularly inspected to remove or correct any dangerous elements. Children with known illnesses are not admitted into the nursery, toddler church, preschool class or children’s church. A parent in the sanctuary can be notified immediately of any needs through our alert system. Each parent receives a pager when dropping off their child which alerts them when their child needs them. 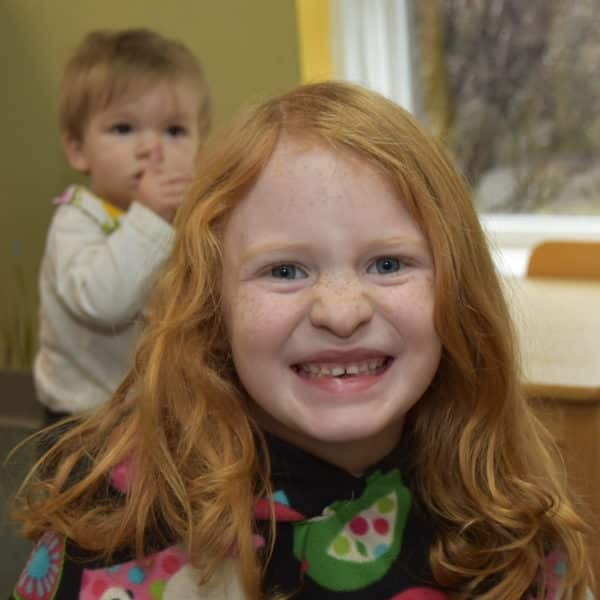 The care of our youngest children in our three nurseries is provided by qualified, trained volunteers who undergo screening and a background check. In order to provide the best experience for your baby or child, we have developed a procedure for checking children in. When you complete the sign-in sheet you will supply the nursery personnel with important information such as where you can be located, child’s special needs, etc. You will receive a pager when you drop off your child, which also serves as a “claim check.” Only the person with the pager will be able to pick up your child. The pager will go off if your child needs you during the service. It is very important that you hold on to the pager during the service and return it when you pick up your child. 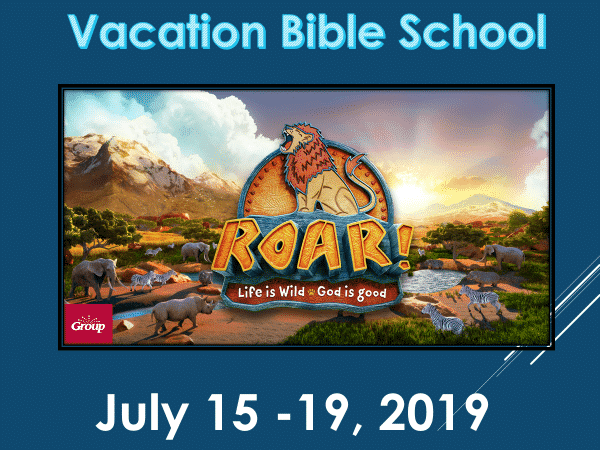 Vacation Bible School is a highlight of our Children’s Ministry at Faith Church. 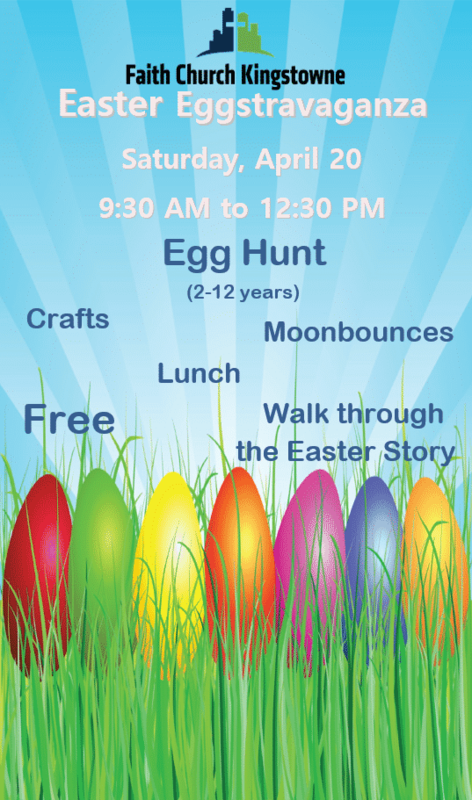 It is a week full of fun activities, Bible lessons, music and more! Want to register your kiddos for a great week of learning and fun? Please fill out the registration form and sign up your kids to learn more about Jesus and what it means to live for Him. Faith Church has set aside a special room for mothers who need to nurse their infants away from the din of other activity. The room is adjacent to the Worship Center, with windows and a speaker system, so you will not miss the service. The Guest Services Team or nursery workers can direct you to this room. 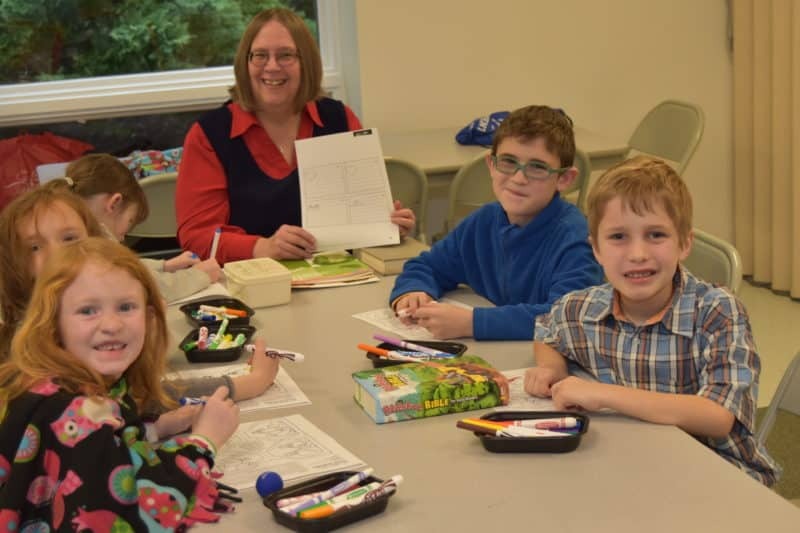 Faith Church’s Children’s Ministry is a cooperative effort. We ask for volunteers from among our members and regular attenders (who have completed our child safety course) to work in the nursery and classrooms on a rotational basis. Every child is a blessing and promise from the Lord, and we want each child to experience the love of Jesus Christ in a comfortable environment that promotes learning and growing. Whether you are interested in serving in our Children’s Ministry or have questions about what to expect on Sunday, we are here to help.